The Girl Who Kicked the Hornet’s Nest opens in limited release today. 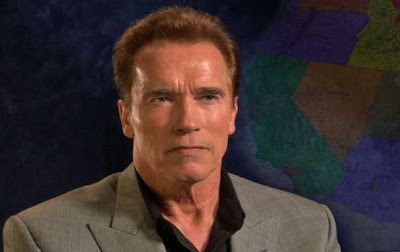 You can read the full review at filmcritic.com. 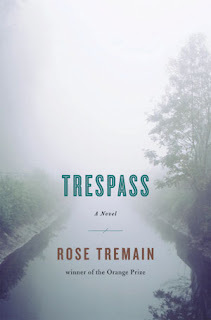 Trespass is in bookstores now. You can read the full review at PopMatters. Gerrymandering hits (some) theaters today. You can read the full review at filmcritic.com. 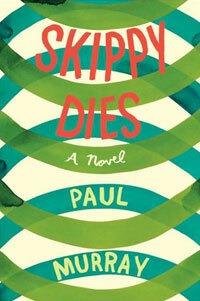 Skippy Dies is now for sale pretty much everywhere and should be read by pretty much everyone. Read the full review at PopMatters.